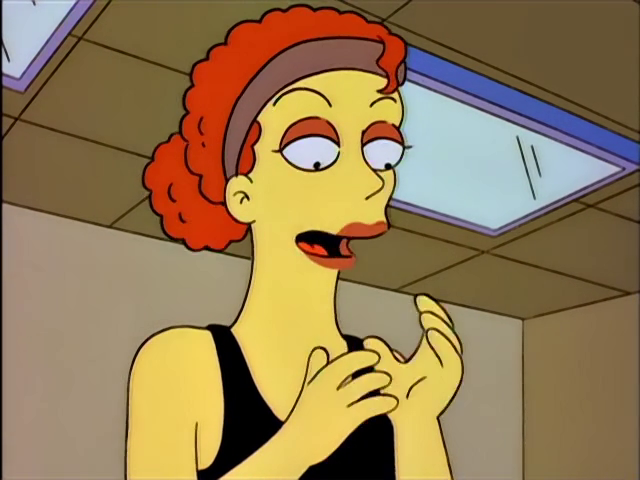 "Homer vs. Patty and Selma"
The ballet teacher is an unnamed ballet teacher at Springfield Elementary School. She attended Lisa's town meeting regarding the pollution in Lake Springfield. ↑ "Homer vs. Patty and Selma"
Modified on June 30, 2018, at 11:19.